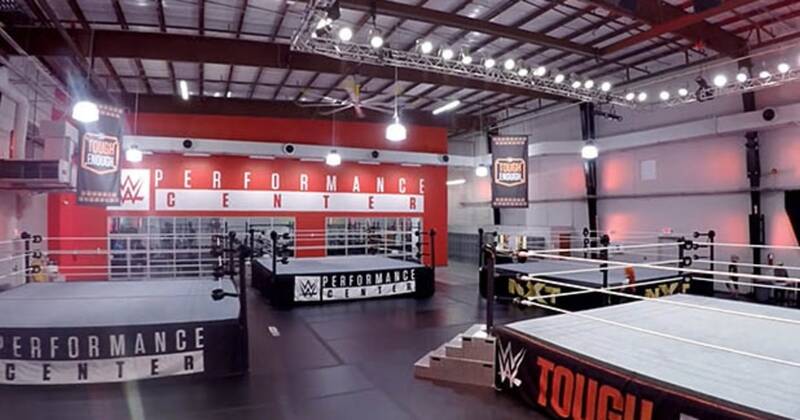 As was earlier reported, WWE will be holding their next set of Performance Center Tryouts later this week. The tryouts are scheduled to begin this Thursday, at the Performance Center in Orlando, Florida. We first reported that names confirmed for the tryouts included EVOLVE Wrestling stars Austin Theory and Jarek 1:20, independent wrestlers Nickolaus Barnes and Alexia Nicole, a former UFC and Bellator MMA fighter Matt Van Buren and former collegiate wrestler and football player David Vieru, Torture Chamber Pro Wrestling Dojo product from Canda – Dom Boulanger, as well as other names expected to attend. Nicolette Burton – A registered nurse and an NPC Women’s Physique competitor who was named the Women’s Physique Overall Winner at the 2015 NPC Seminole Classic. Dianna Dee – An independent talent from Texas who wrestles in a mask under the name of Delilah, with a background in volleyball, wrestling and sign language. Kylie Rae – 25 year old independent talent who has worked with promotions including Reality Of Wrestling, RISE Wrestling and Freelance Wrestling among others.